I started my professional career as a Neuroscientist 10 years ago with the idea that science would have been my way to contribute in making this a better world, helping people. “You are a scientist but you don’t look like a scientist completely” people used to tell me. It is true, science satisfies a part of me, but not the whole Valentina. With time, experience, and in particular the birth of my son, I looked back and I noticed that the most fulfilling experiences I have ever had were not while just working inside a laboratory, but happened while connecting with people and helping them directly. 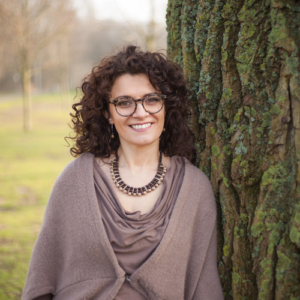 I decided then to attend a training to become a doula, at JJ Doula in Amsterdam and I finally felt home. 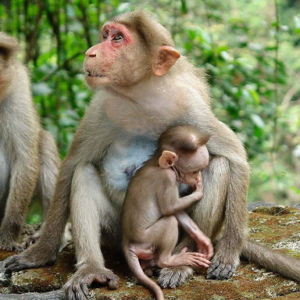 I believe that, in this phase of my life, my way to contribute in making this a better world is helping families giving birth in a more respectful way, “mothering the mother”, making the difference one birth at a time. So here I am, I am a Doula, this means that I will support you (and your partner) in the exciting journey of giving birth. And mostly, I will be there for you. I love this job because it combines the scientific rigor typical of my education (you can see it in searching, selecting and providing evidenced based information about every aspect of childbirth), with a holistic view of the woman, the pregnancy and the childbirth as natural processes. While doing this job I feel that all the parts of me are fed and nurtured. I work in Amsterdam and surroundings. I speak Italian (native), English and I am fluent in Spanish. In 2012, when I was living in Trieste, in Italy and working as a scientist, I felt the urge to develop my creativity to get in contact to my inner being. I therefore met an amazing person and artist who guided me not only to learn the basics of drawing, but also how this is connected to our soul. 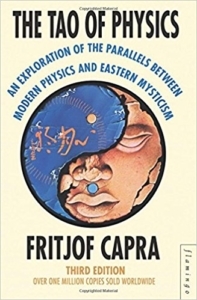 He introduced me to the book “The physics of Tao” by Fritjof Capra and that was the first time that the two sides of me, rational-scientific and mystic-spiritual made peace between each other in a harmonious dance. I will be forever grateful to Paolo Cervi Kervicher for introducing me to the grace of the woman’s body. Through the process of drawing a woman in every single part of her, I got in contact with the beauty and the harmony of the feminine soul. First of all mine. 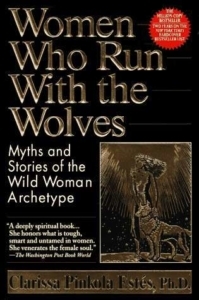 A second step in my development as a more conscious woman has its roots in few amazing books: “Women who run with the wolves” by Clarissa Pikola Estes and several books by Vicki Noble, that offer an important symbol for modern women seeking to reconnect with their ancient, integral sense of self and wholeness, presenting an archetype for the sacred potential of female bonding, whether between mother and daughter, teacher and student, friends or lovers. Once the awareness of being a Woman was deeply rooted, the call for becoming a mother started to kick in strongly. Firstly as a desire to become a mother myself, afterwards to help other women to transform the simple act of delivery into the ritual of giving birth. 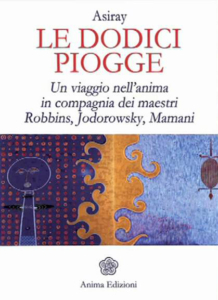 Key lectures in my development have been were a book called “Le dodici piogge” (in Italian, can’t find the english version) by Asiray who worked with and is inspired by Alejandro Jodorowsky, Antony Robbins and Hernan Huarache Mamani. In this book the author talkes about birth as a personal way to achieve the affirmation of a true self, starting the most enriching dialogue ever had: a dialogue with herself. My path brought me to the childbirth knowledge and some of the most wise people of literature: Frederick Leboyer, Michel Odent, Ina May Gaskin, Ibu Robin Lim, Sarah J. Buckley, Verena Shmid – who taught me how to respect the moment and be blessed by the privilege of being there.